Locally owned and operated, New Albany Lock & Key LLC DBA Central Ohio Locksmith provides experienced and dependable locksmith and security services for residential or commercial clients in Columbus. Whether you are locked out of your car or home and need replacement keys, trust New Albany Lock & Key LLC DBA Central Ohio Locksmith to provide maximum security at competitive rates. At some point or another, most of us have accidentally locked ourselves out of our cars or homes. New Albany Lock & Key LLC DBA Central Ohio Locksmith offers services when you have a problem with a lock in Columbus. 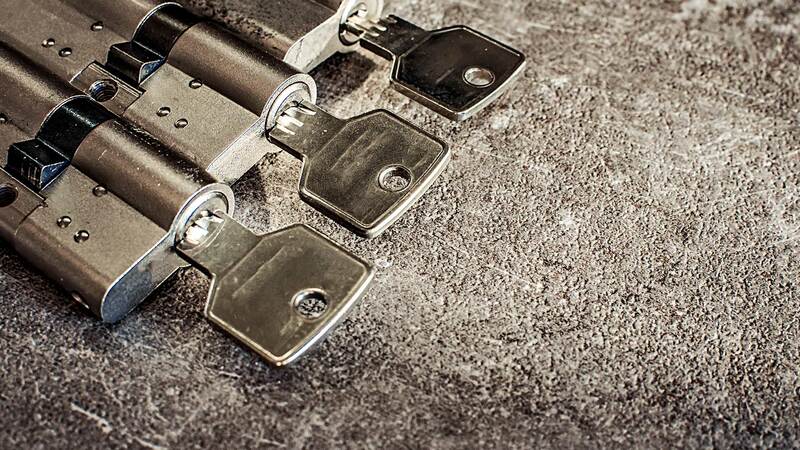 Whether you need quick key replacement or have been the victim of vandalism or theft, our bonded locksmiths are available to replace your locks and keys and restore your peace of mind. We have the customized security solutions you are looking for to protect your personal property. 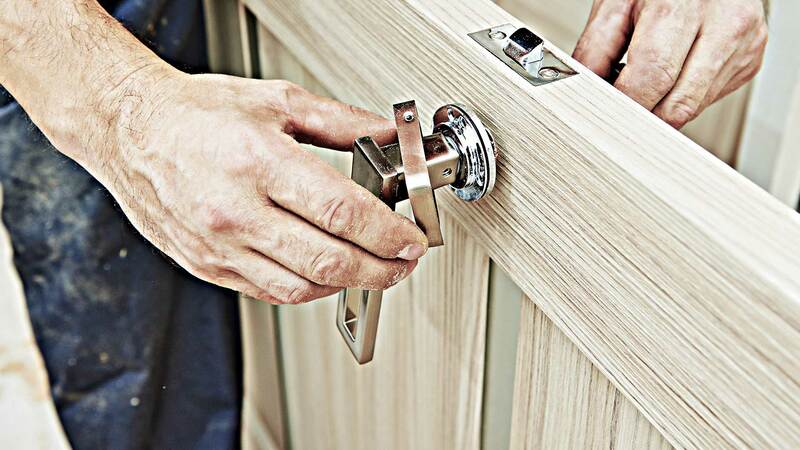 For the installation or upgrade of your existing deadbolts and lock sets, consult with our experts for a wide range of residential security options and quality products. New Albany Lock & Key LLC DBA Central Ohio Locksmith locksmiths provide emergency unlock services for your vehicle anywhere in Columbus. For transponder key programming, extraction of a broken key, car door lock or ignition repair, motorcycle key service and when you’re locked out of your car and need help, call New Albany Lock & Key LLC DBA Central Ohio Locksmith for assistance at (614) 231-9666.
Business owners know that a solid security system is vitally important to the safety of any organization. Protect your commercial property with the services the security experts at New Albany Lock & Key LLC DBA Central Ohio Locksmith in Columbus. We install emergency panic bars too. Call (614) 231-9666 for a free consultation or emergency services today. All information provided is provided for information purposes only and does not constitute a legal contract between New Albany Lock & Key LLC DBA Central Ohio Locksmith and any person or entity unless otherwise specified. Information is subject to change without prior notice. Although every reasonable effort is made to present current and accurate information, LinkNow™ Media makes no guarantees of any kind.